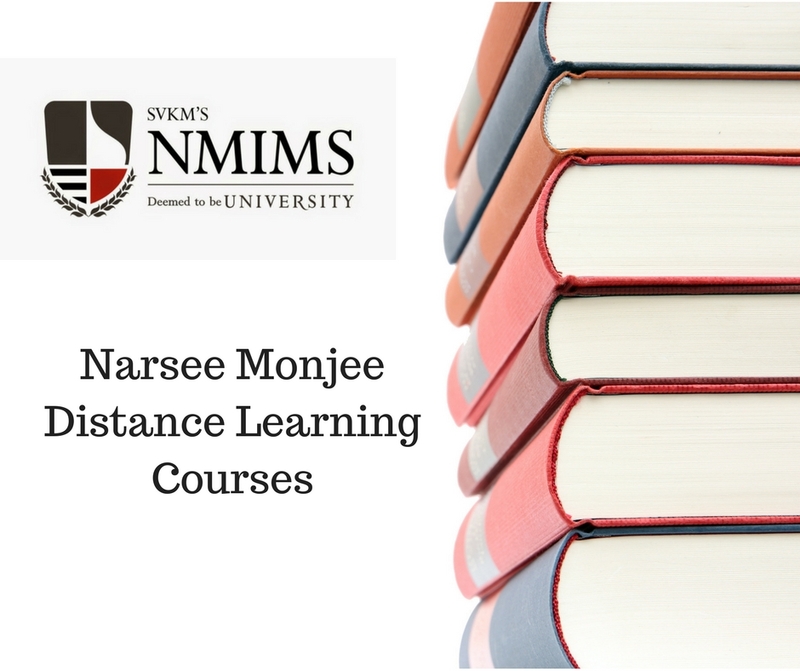 NMIMS – Narsee Monjee Institute of Management Studies established in 1981 is a private university located in Mumbai and has been recognised amongst one of the Top Distance learning institution that offers regular as well as distance learning courses. Awarded with “Five star” ratings and “A” grade by NAAC and UGC the institute was granted “Deemed University” status by UGC in 2003. Having well established campuses in Mumbai, Shripur, Bengaluru and Hyderabad, NarseeMonjee University offers different courses in management, science, technology, pharmacy, commerce and economics. All distance learning programmes offered by Narsee Monjee University are approved by Joint Committee of UGC-AICTE-DEC. The university is ranked 5th in top distance learning institutes in India by DNA – Indus Learning Survey in 2012. University offers various Certification, Diploma and Post Graduate Diploma programmes. 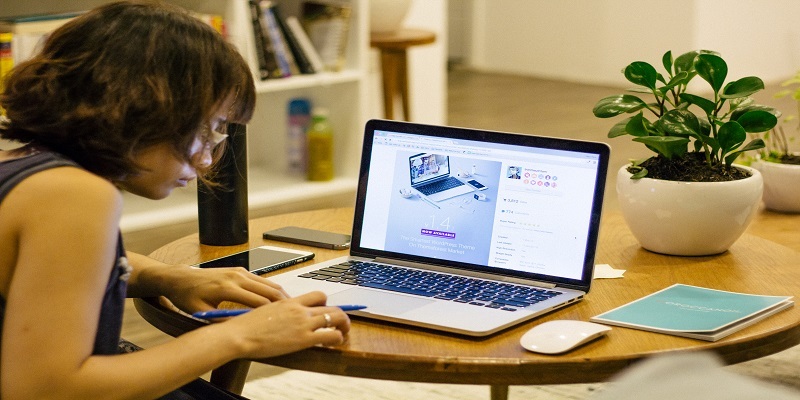 If you are a working professional, housewife or a fresh graduate who is looking to boost up your career by opting in for distance learning courses, then here is a list of distance learning courses offered by Narsee Monjee. 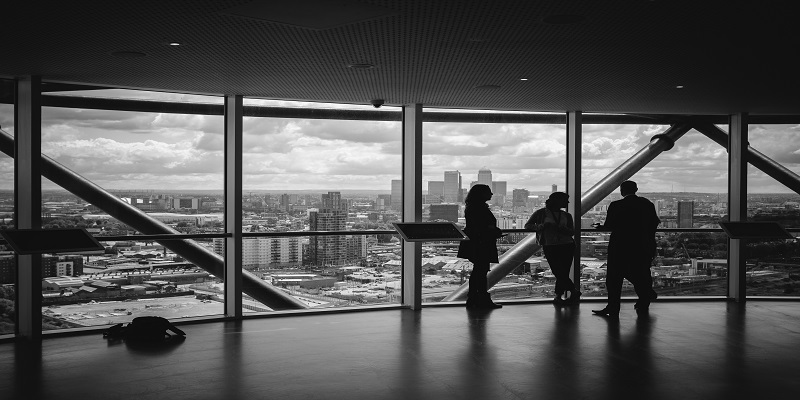 The programme helps you to develop effective communication skills, strategic and applied thinking and nurtures your potential to face the corporate world head-on. It will help you to learn the art of business writing and applying your skills effectively in corporate environment. 6 months certificate programme in Business Management helps you to understand the fundamentals of business and develop strategic thinking for all the aspects of Business management and opens up the opportunities for a better future. The course offers learning opportunities in managing people, planning, problem solving and developing strategic thinking for business. The course ensures that you understand fundamentals of business and business environment. General Management diploma helps to understand functionality of an organisation, developing effective communication skills. It introduces you to basic fundamentals of Finance, marketing communication, human resources etc. Recruiting right people at right time is role of human resource management but the course helps you to learn more than just hiring and recruiting. The course helps you to learn one and group interactions, modern HR practices and concept of leadership, training employee morale etc. Financial Management is must study at Narsee Monjee distance learning for those who wants to understand the concepts of financial operations like cost accounting, financial statements etc. The course helps you to acquire the knowledge to maintain balance between risk & profitability, coordination etc. The course is ideal for those who are looking for jobs in field of banking. It helps you to understand the functioning of financial firms, stock markets, banks etc. Study material provided by NMIMS helps you to understand finance, budgeting, costing, investing and provides enormous opportunities in field of banking and finance management. The course aims to produce business managers who understand the business process. Specially designed to develop students as a manager in globalised economy the course helps to understand the fundamentals of foreign policies, import- export management and various aspects of international trade. The course helps to understand the basic concept of marketing, understanding the product and ways of selling it in the market. The study material helps you to understanding the marketing responsibilities like sales management, consumer behaviour and marketing strategy. Rapid growth of E-commerce industry has increased the need of supply chain management. The programme helps you to learn principles of supply chain management, inventory management and explains their application in real time. The programme focuses on the modules of marketing, Information technology, economics, business laws, organisational behaviour and to avoid interruption of work life. Course will help you to handle different situations of corporate world and to prepare & analyze business strategies and modules. The course helps you to understand the core entities of managing and developing people onto proficient resource for the organisation. You will learn the fundamentals of training, recruiting, retention and their practical application in corporate environment. The programme is ideally suited for those who are looking to pursue their career in consultancy, banking, finance etc. It helps you to understand the fundamentals of financial management and their practical application, devising financial strategies and risk assessments. PGDBFM at NMIMS aims to train and develop skills required for function with commercial banks, understanding their day to day operations, preparing financial statements, understanding different types of banking institutions and their role in financial markets and understanding banking sectors regulatory requirements. To meet the requirements of globalization PGDITM has been introduced with a curriculum that covers fundamentals of international trade, exchange of capitals and goods, trade policies. 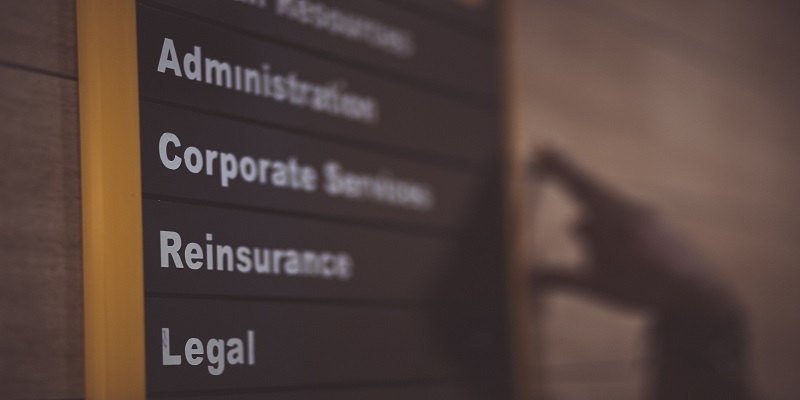 It helps to understand the factors affecting the global business, global marketing regulations and their impact on business. The 2 year diploma programme helps you to learn the art of establishing a marketing plan that is cost effective and can deliver desired results. Through this programme you will understand concepts of advertising, selling, public relations and customer relationship management. Supply chain management has gained popularity over last few years with emergence of E- commerce industry. The course helps you to develop basic understanding about supply chain management, effectively managing logistics, concepts of large and small scale inventory management. Please note:This is the current fee structure as on 2nd December, 2016 as per the official website of the university and is subject to change at the discretion of university. Evaluation for examination includes assignments, examinations and project reports. Examination Fee is INR 500/Subject. For completion of any programme a student is required to appear for assignments (30 marks) and end term examination (70 marks). Assignment submission is mandatory to appear for exams and has to be submitted on or before the last date declare by the university. Result is uploaded on the official website of NMIMS distance learning approximately after one month after completion of end term exam. Why is MBA Getting so Popular?